“Rakhat” JSC took part in the large-scale in the GIS territory international exhibition World Food Moscow, which was held in the period from 12 to 15 September 2016. 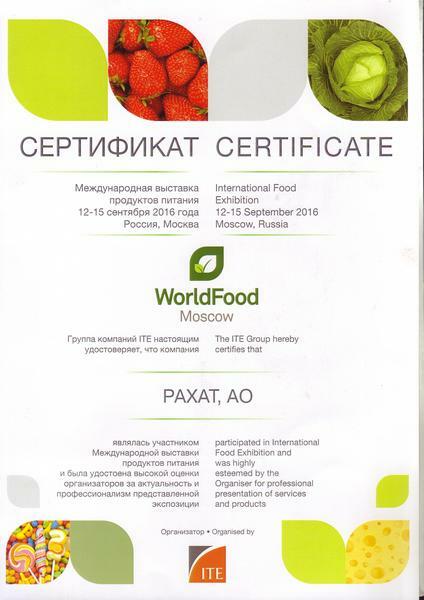 World Food Moscow- is an international exhibition of food, in which participating the leading manufacturers and suppliers. This year exhibition celebrates its 25th anniversary. It was participated about 1500 companies from 50 countries. Annually it is visited by over 30 000 people. About half the participants – are Russian companies. 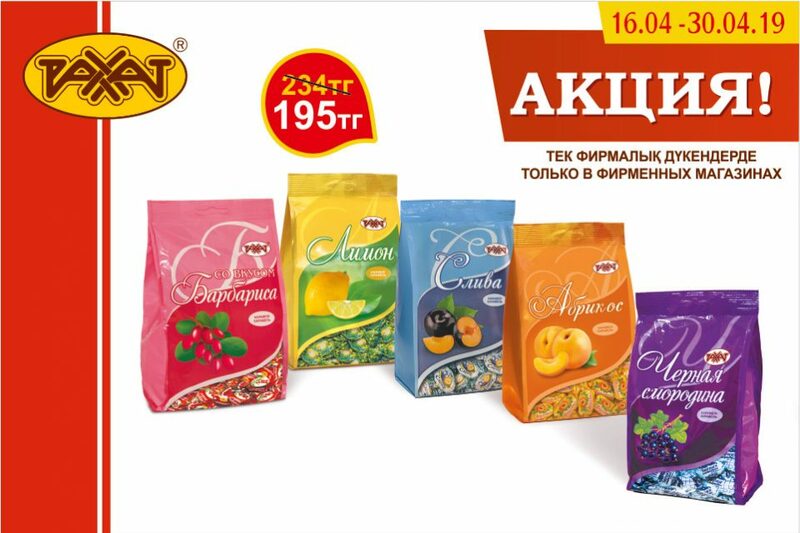 The factory “Rakhat” JSC regularly takes part in such exhibitions: in Russia, Germany, Uzbekistan, Turkmenistan, etc. 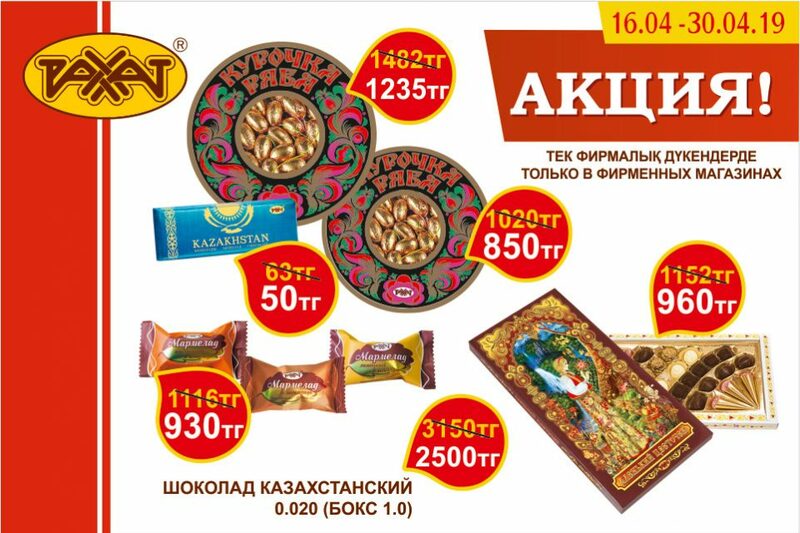 In the frame of the largest exhibition World Food Moscow in the Russian capital, the factory “Rakhat” JSC demonstrated its new products, held a tasting of products. The stand was visited by a large number of potential buyers of near and far abroad countries. 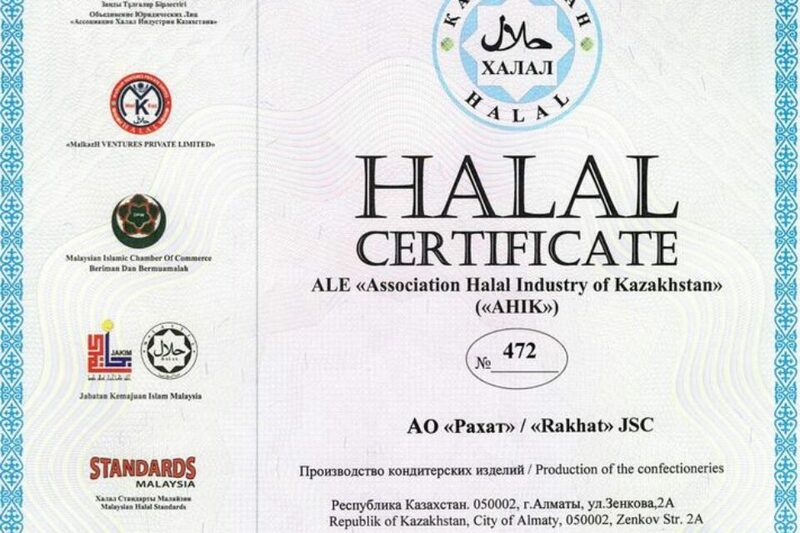 At the end of the exhibition the confectionery factory “Rakhat” JSC has been awarded of high estimate of organizers for relevance and professionalism of the demonstrated exposition.